High Time Photography offers affordable print pricing as well as full CDs and downloads. All CD and download sales include a personal copyright release. This allows you to use the photographs for personal use via email, on facebook, and for horse sale ads. It also means that you can reproduce the images in print for the lowest price you can find - forever. Professional prints are also available through High Time Photography’s online shopping cart, as well as several canvas options and other gift items such as mugs, mouse pads, tote bags and t-shirts. We are available for shows, clinics, Pony Club rallies, etc. 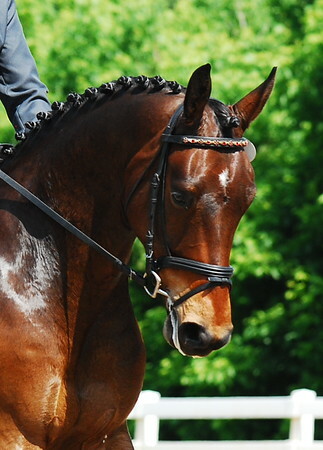 We also provide video services for dressage shows and breed inspections. There is no cost to the organization to have our photography services available at an event. 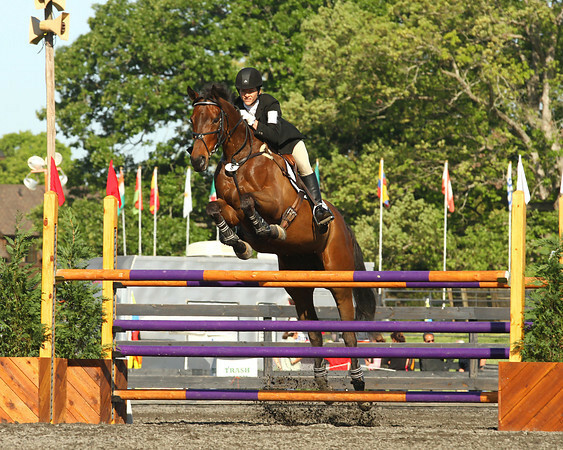 Let High Time Photography capture that special moment in time for your event’s competitors!